Click here to visit the FLIPZ facebook and like them. 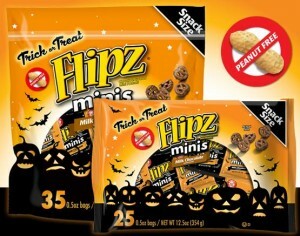 Then at 3pm eastern time/ 12pm pacific time / 2pm central time, fill out the form on the “Free FLIPZ” tab to request a free FLIPZ Chocolate Covered Pretzel package. This is for the first 100 daily through Friday.